教程时长： 1 hrs. 12 min. 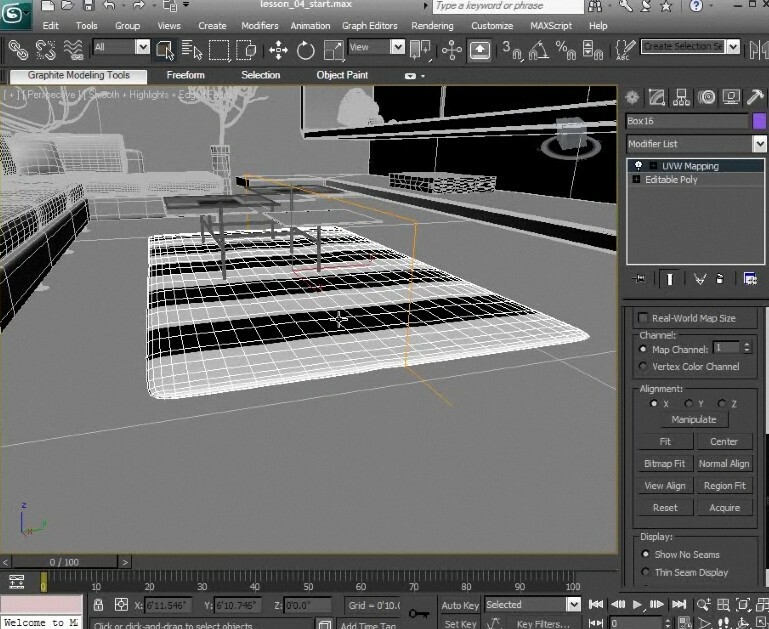 In this course we're going to explore at the basics of UVs in 3DS Max. 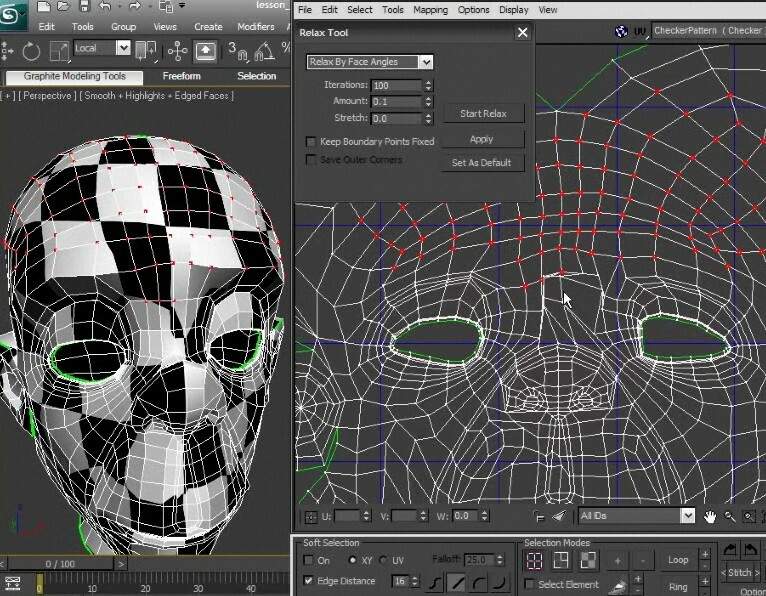 UVs and UV layouts are vital elements in creating textures for our 3d models. 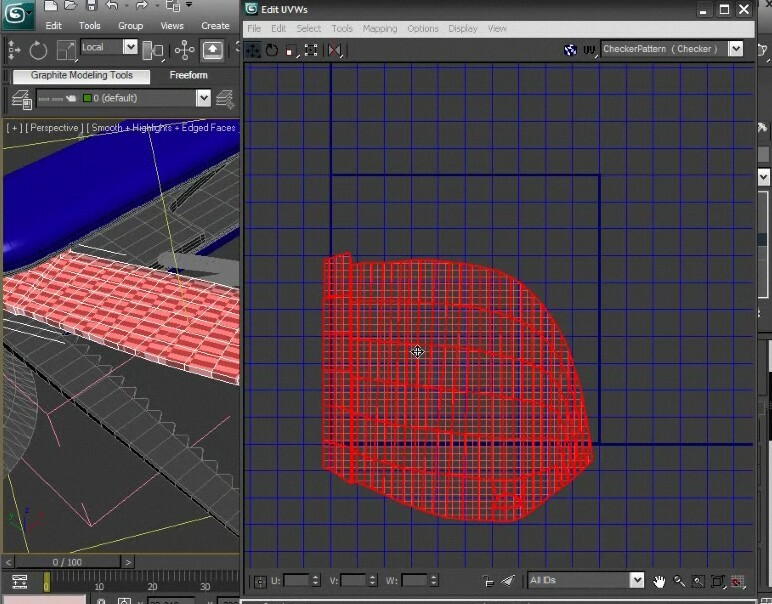 They allow us to tell the program how to apply the 2d images we create. 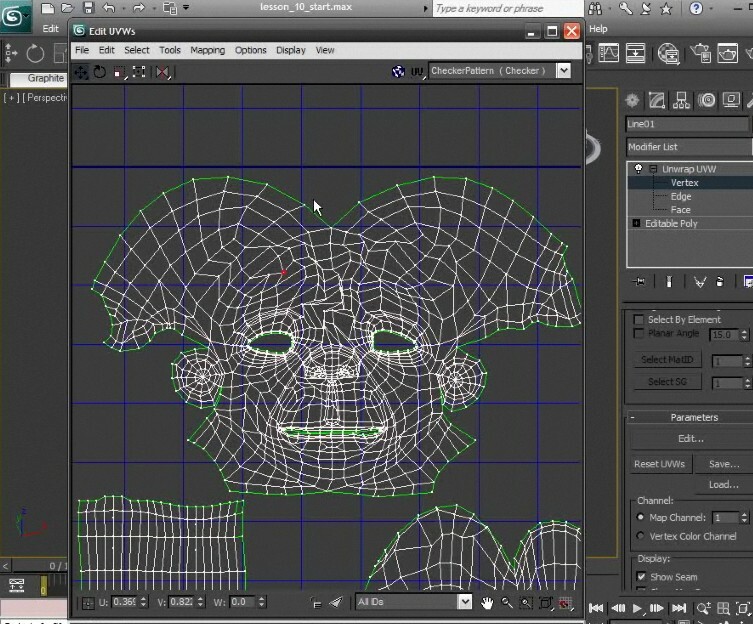 Having good UVs can really make a difference in speeding up texture creation and optimizing your results.